Chennai – Ramco Systems, a global enterprise software company focusing on enterprise cloud platform, products and services today announced that Ramco’s Global Tax Engine is configured to address UAE VAT, which is one of the biggest tax reforms being introduced in the Gulf nation. 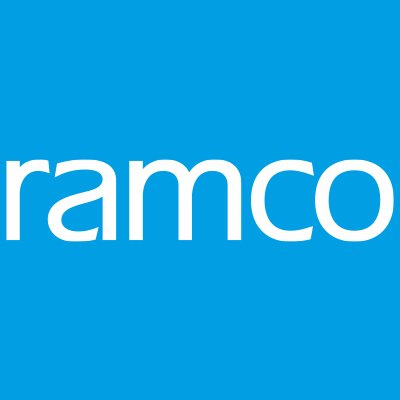 Ramco’s Finance and Accounting Suite will offer clients’ a VAT-ready application to manage the new tax regime. which is Cloud, Mobile and Chatbot enabled.